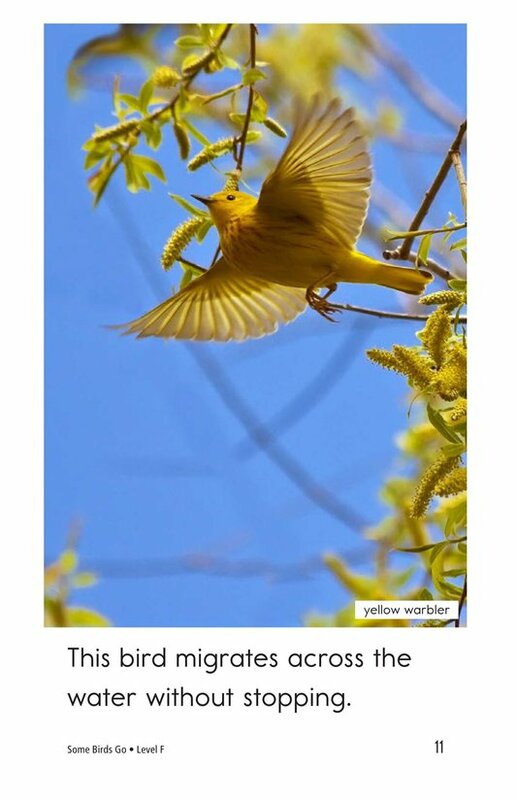 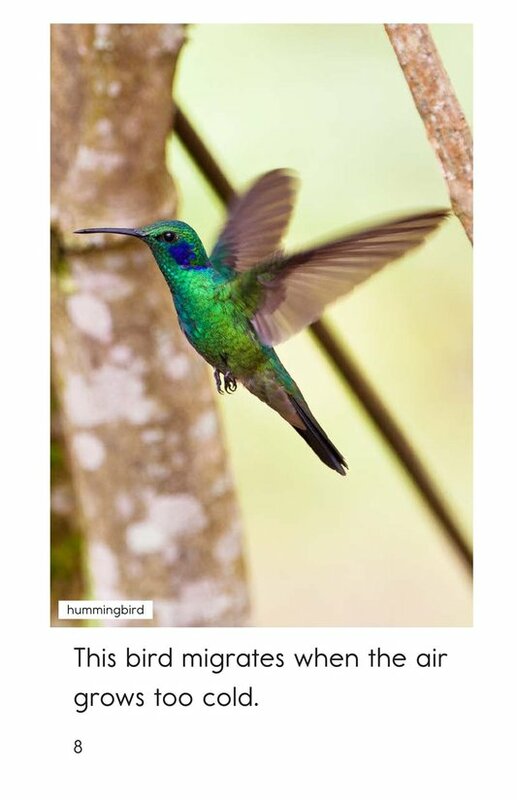 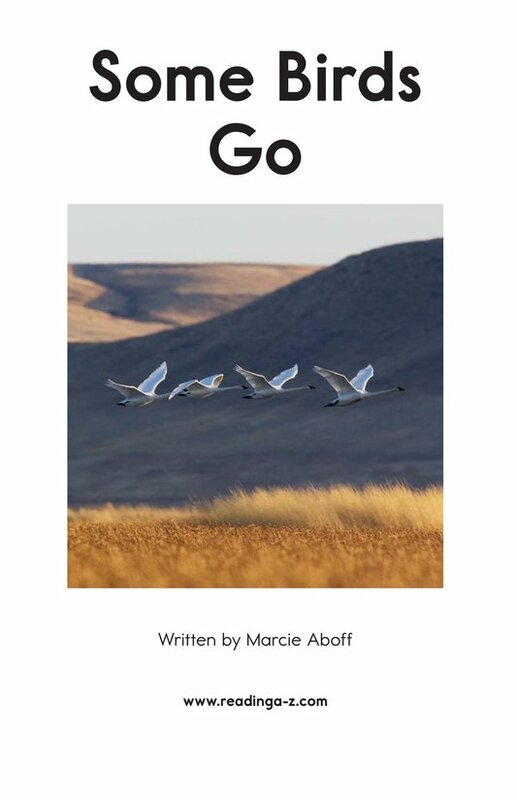 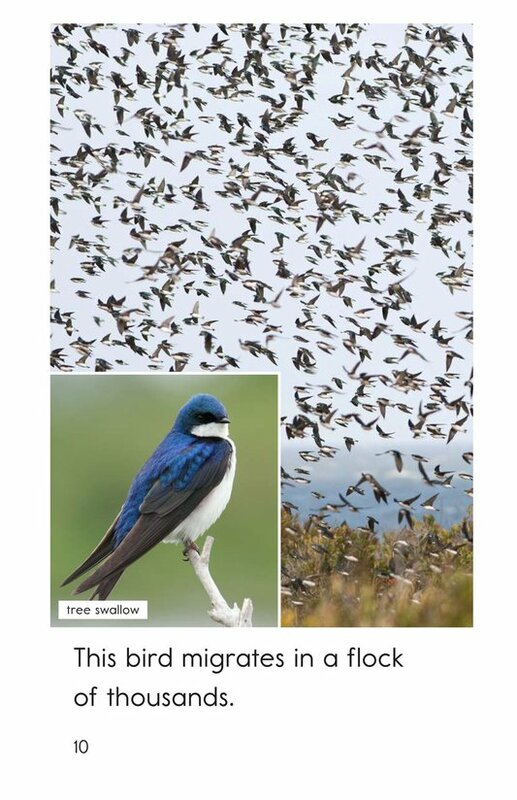 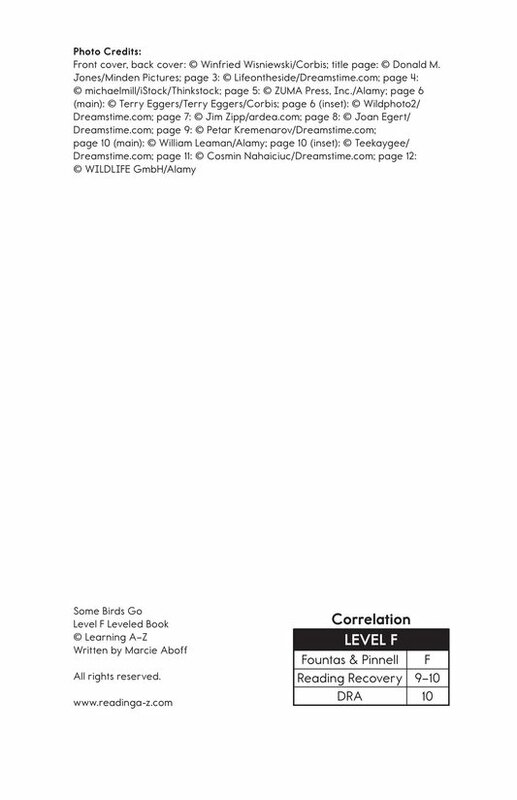 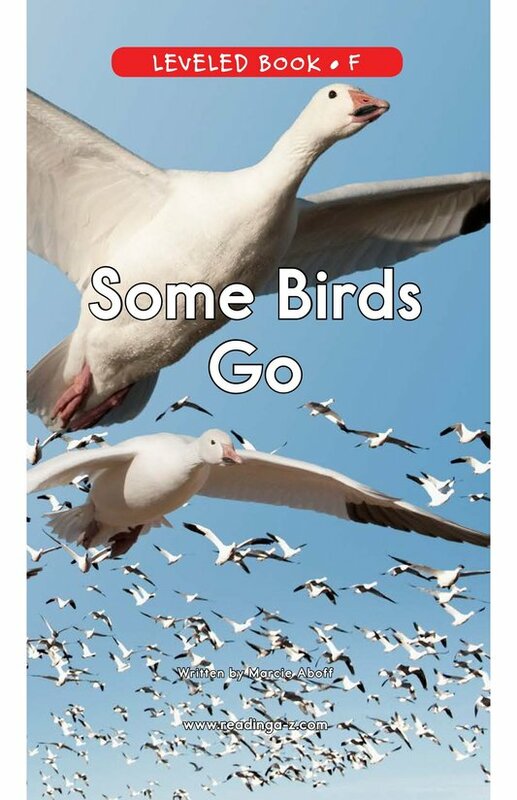 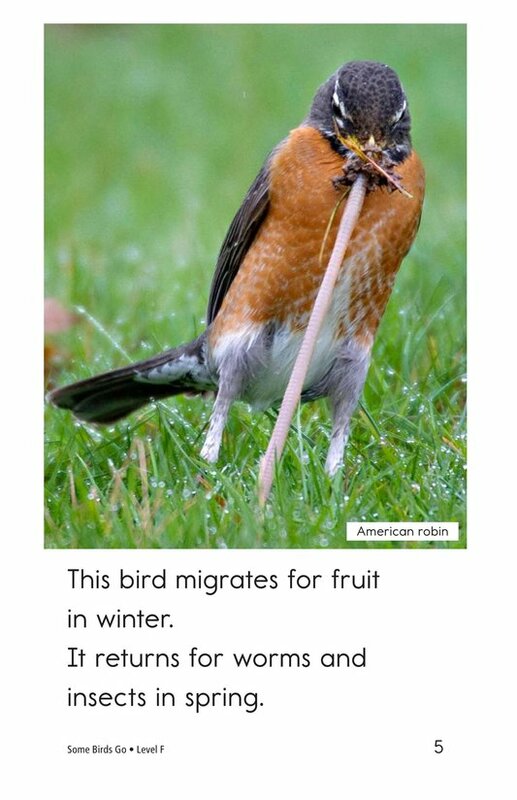 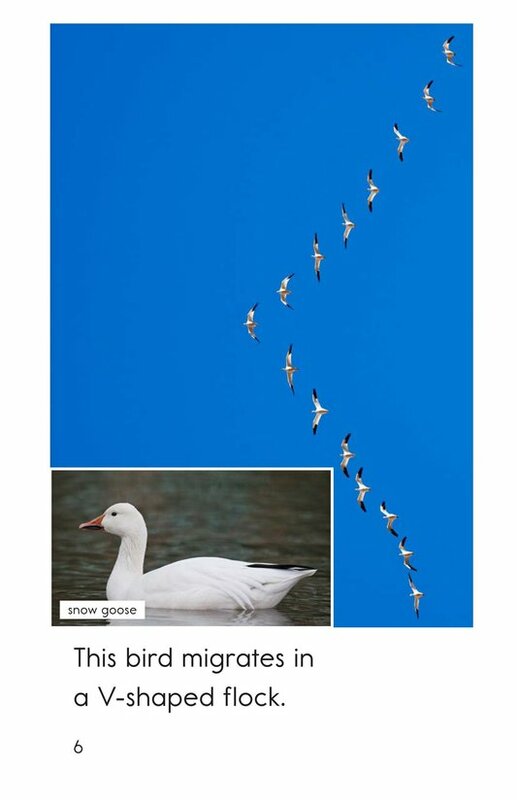 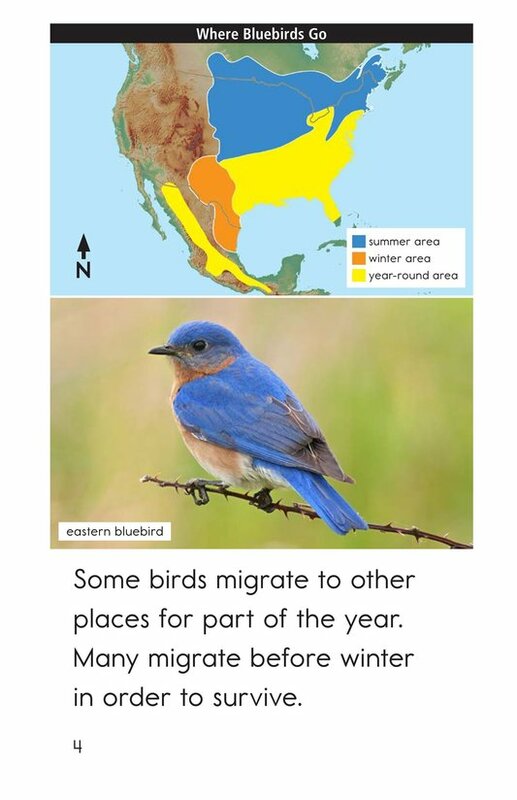 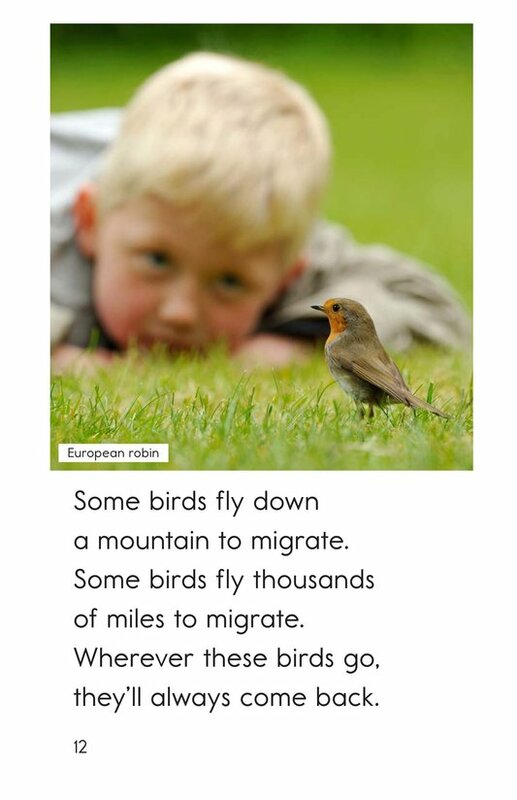 In Some Birds Go, students will read about different types of birds and when and why they migrate. 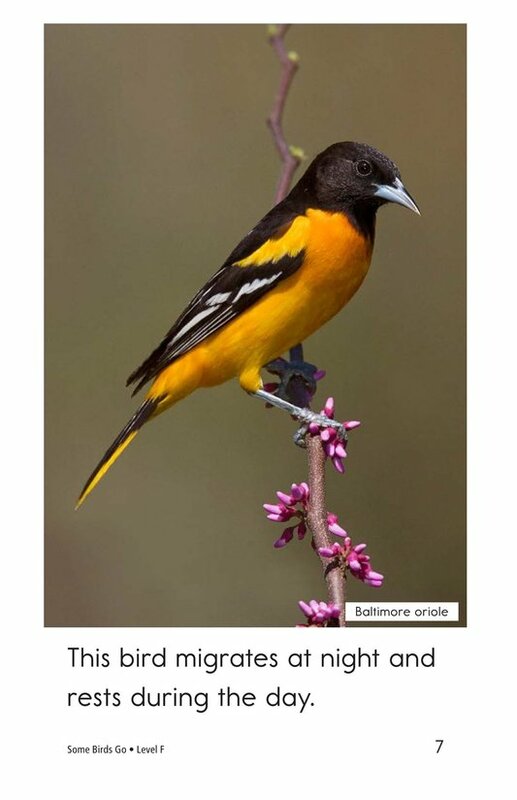 Students will have the opportunity to identify the main idea and supporting details as well as to connect to prior knowledge. 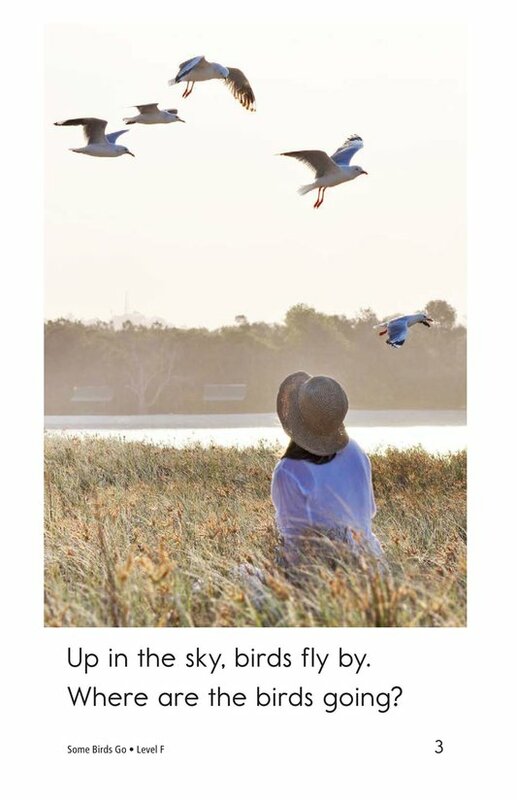 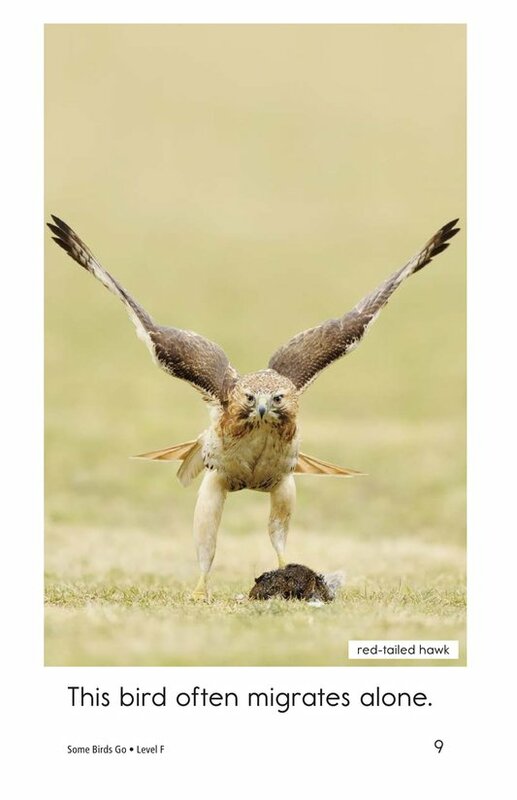 Detailed, supportive photographs, high-frequency words, and repetitive phrases support emergent readers.